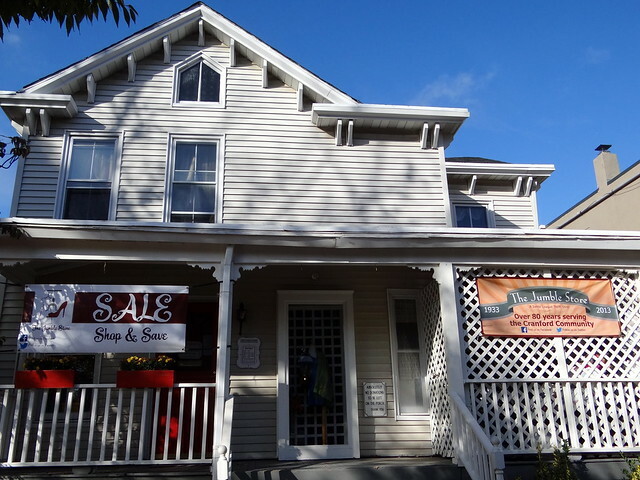 One of the oldest establishments in Downtown Cranford is The Jumble Store, which has been located downtown since 1933. The store is operated by the Junior League of Elizabeth-Plainfield and serves as a non-profit donation and thrift store. The proceeds from the store are put to good use with the group’s community projects, such as by providing college scholarships for local students. That’s only one of the ways The Jumble Store has made itself an invaluable part of the community. One of the services provided by The Jumble Store is The Career Closet. The Career Closet provides free business clothing to low-income women entering the workforce. 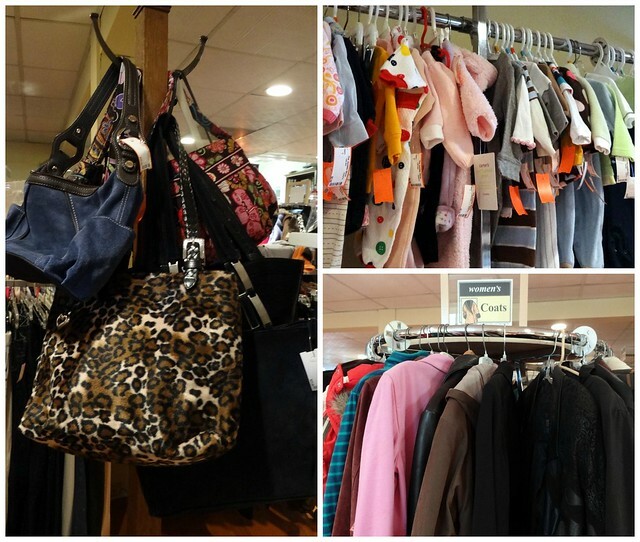 The Jumble Store provides not only the outfits but also purses and shoes, thanks to the store’s clothing donations. The store has also partnered with businesses like Merck for clothing drives, and closer to home, has received help from A&W Chiropractic. The effort has recently expanded into Teen Closet, where the Junior League members work with local high school students. The members help the students with writing their college essays and resumes, as well as providing the girls with a business casual outfit. League President Josephine Ferrigno-Stack cites the downtown location of The Jumble Store as a big reason for its success. The store receives a large amount of foot traffic and has great visibility. The Jumble Store also has a Facebook page where sales, events and notable items are posted. The store is currently focusing on selling Halloween costumes and winter coats. They offer both Adult and Children’s Halloween costumes, and their entire inventory is now 50% off. Offering residents the chance to shop, donate, or volunteer, The Jumble Store is a great asset to the Cranford community. Previous New Menu Options Now Available at Fresh Press Juice Co.